The central exhibition at this year’s Venice Biennale will feature 120 participants. Curated by Christine Macel, the main exhibition, Viva Arte Viva, has been pitched as a biennale "with the artists, by the artist, and for the artists" and aims to reiterate the importance of art in unstable times. 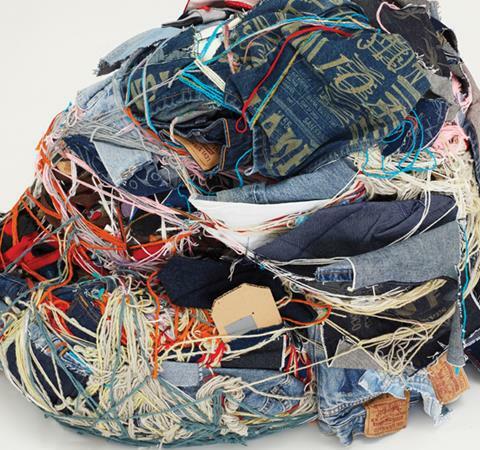 Featured outsider artists will include Lubos Plny, Judith Scott and Dan Miller. The main exhibition will be surrounded by the 85 pavilions of participating countries, each with its own curator. 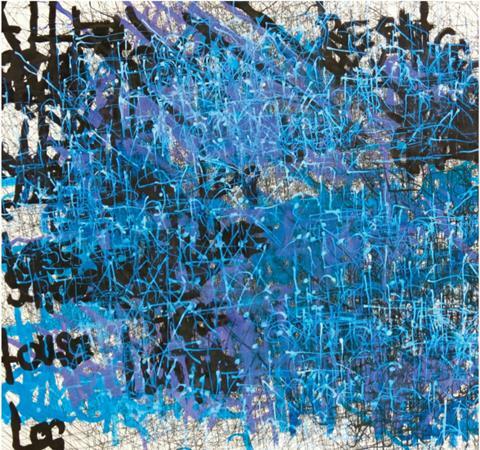 Works by Frank Walter will be shown in the Antigua and Barbuda pavilion. Frank Walter, The Last Universal Man (1926–2009) will include a selection of paintings, sculpture, audio recordings and writing, as well as video exploration of Walter's entire oeuvre consisting of 5,000 works of art and a 25,000-page archive. Tickets to the Venice Biennale can be purchased here. In Yummm! 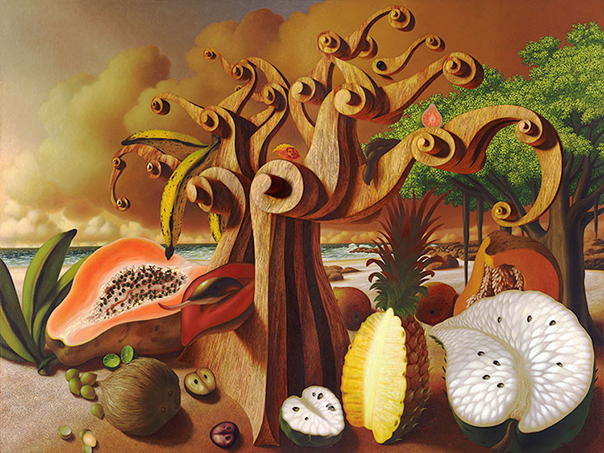 The History, Fantasy, and Future of Food, 34 visionary artists explore humankind's complex, multi-layered relationship with food. The exhibition aims to inspire a greater awareness of the revolutionary creativity needed to envision how a future planet of 9.5 billion earthlings will safely eat, cultivate, distribute, share, and even package food in radically more healthful, less wasteful, and equitable ways. Yummm! features food-centric paintings, sculptures, embroideries, installations, and films. Some artworks are even directly created from edibles. 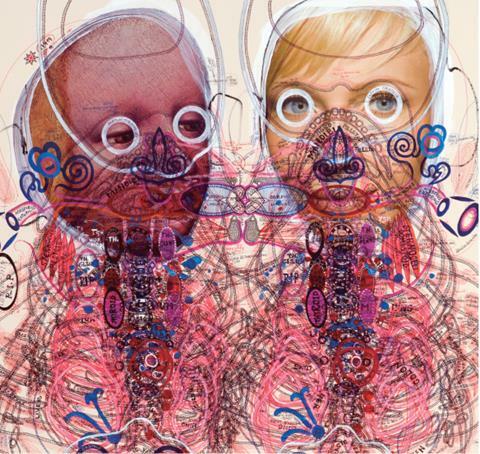 Artists include Gil Batle, Wayne Coyne, Christian Twamley, Wendy Brackman and Ramon Alejandro. 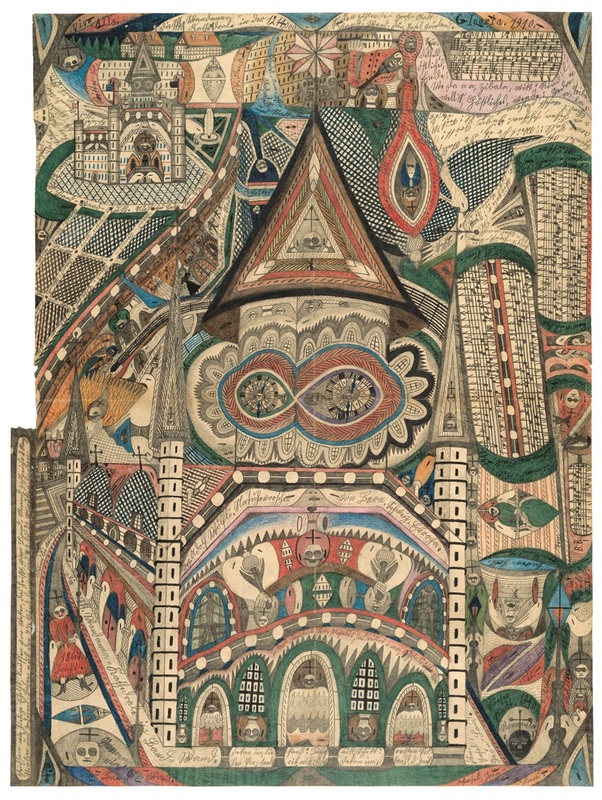 Adolf Wölfli: A Kingdom of 25,000 Pages is the first large-scale retrospective of Adolf Wölfli ever held in Japan, tracing the artist’s entire output from the beginning to the end of his career. Organised in collaboration with the Adolf Wölfli Foundation, Museum of Fine Arts Bern, it includes 74 specially selected works. Showing at Hyogo Prefectural Museum of Art until February 26. Organised by Hyogo Prefectural Museum of Art, the Kobe Shimbun, and the Sankei Shimbun. At Nagoya City Art Museum from March 7 – April 16. 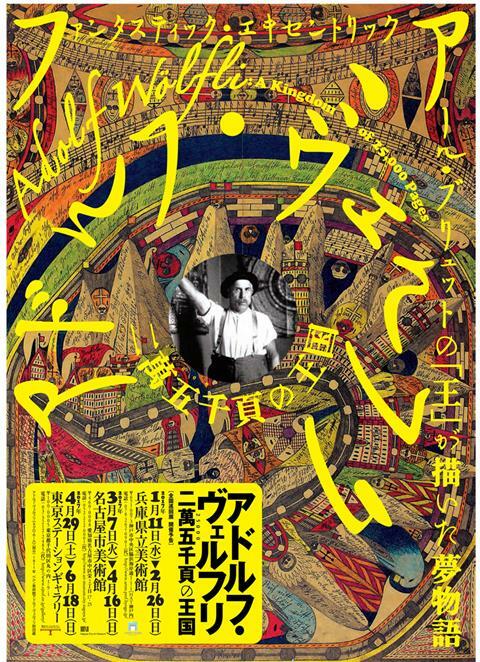 Organised by the Nagoya City Art Museum and the Chunichi Shimbun. At Tokyo Station Gallery from April 29 – June 18. Organised by Tokyo Station Gallery (the East Japan Railway Culture Foundation) and the Tokyo Shimbun. For more than 25 years, Richard Greaves (b. 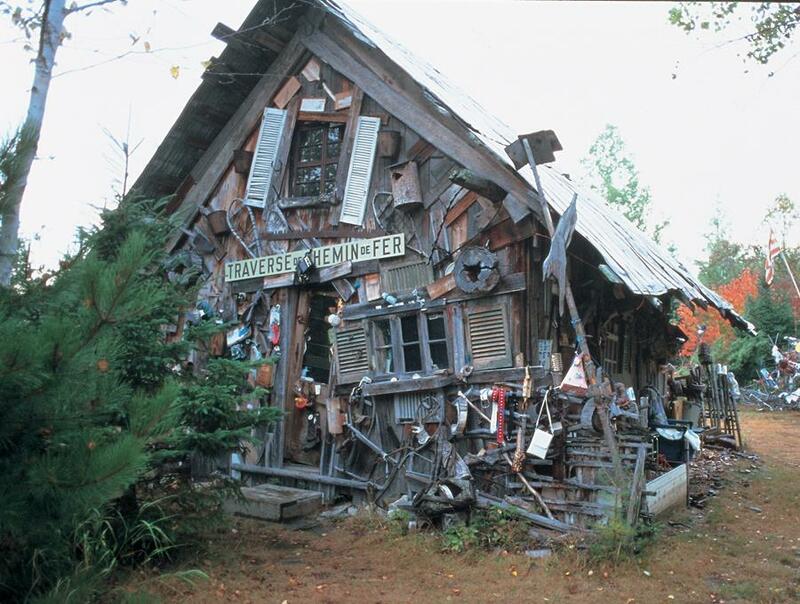 1950) has been creating sculptures from reclaimed materials on the isolated land he occupies in Quebec. Several hundred pieces made from old vehicles, machinery, fridges and computer components are lashed together with rope, standing among the trees or hanging from branches. 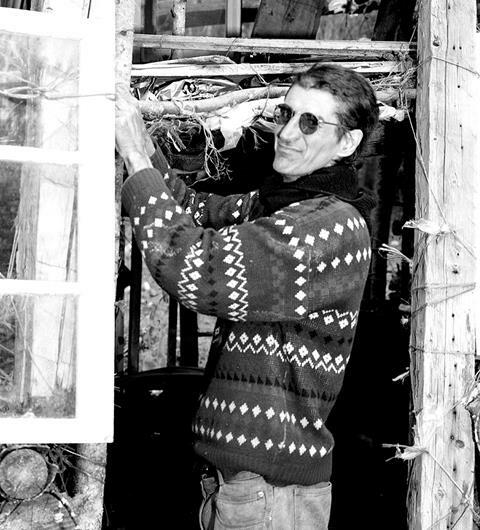 Greaves has also built a dozen architectural structures, their walls and roofs arranged at odd angles and their surfaces covered with a conglomeration of textiles, found objects and woven strips of wood. 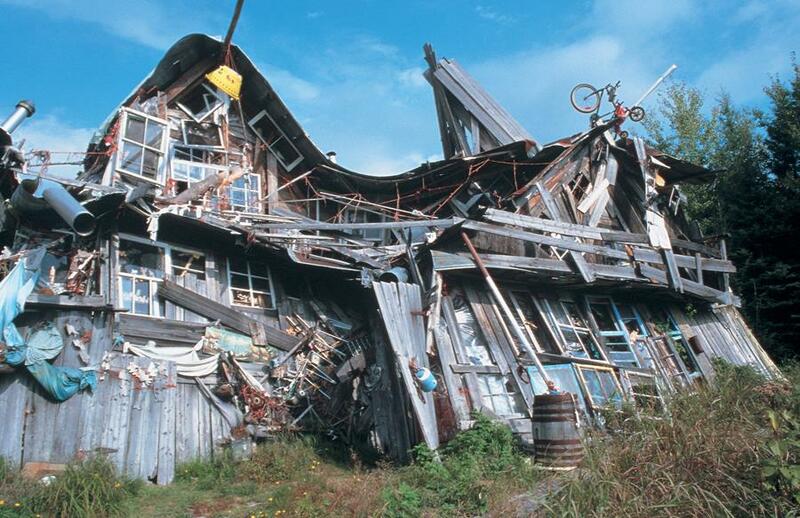 Window frames, doors and reclaimed timber from abandoned buildings are ingeniously assembled to form apparently precarious but remarkably solid buildings. The interior surfaces are covered with layers of photos, newspaper articles, pages torn from books, along with functioning items of furniture that sit incongruously between the disturbingly sloping walls. Quotations hang among extracts of Greaves’ philosophical writings. 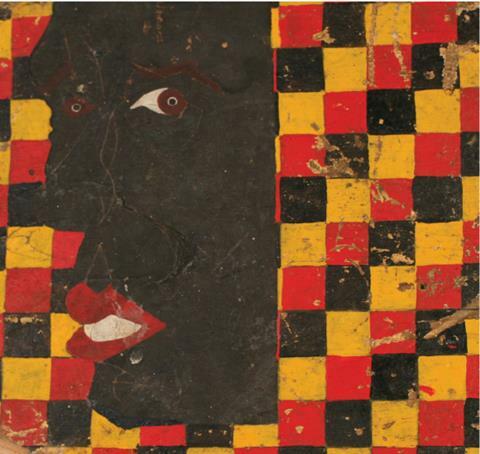 Richard Greaves is featured in our Outsider Art Sourcebook.